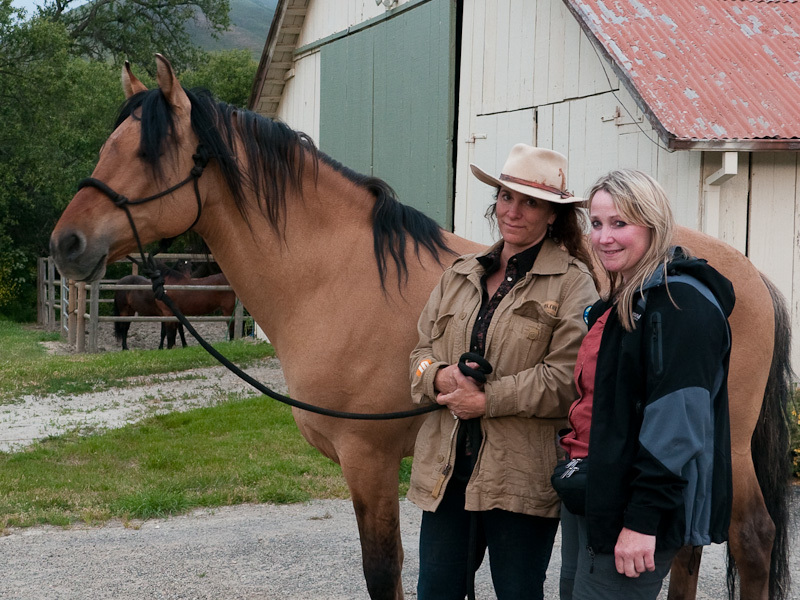 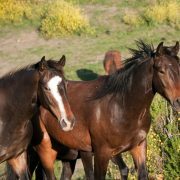 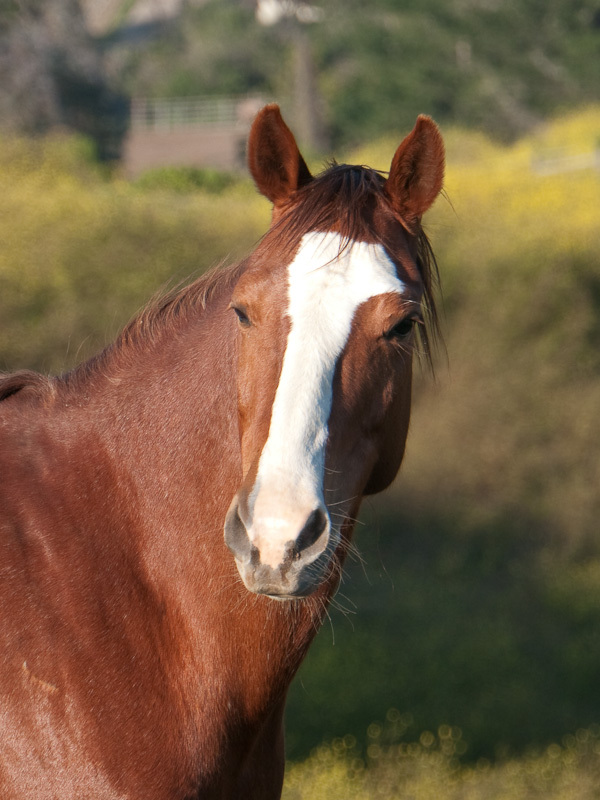 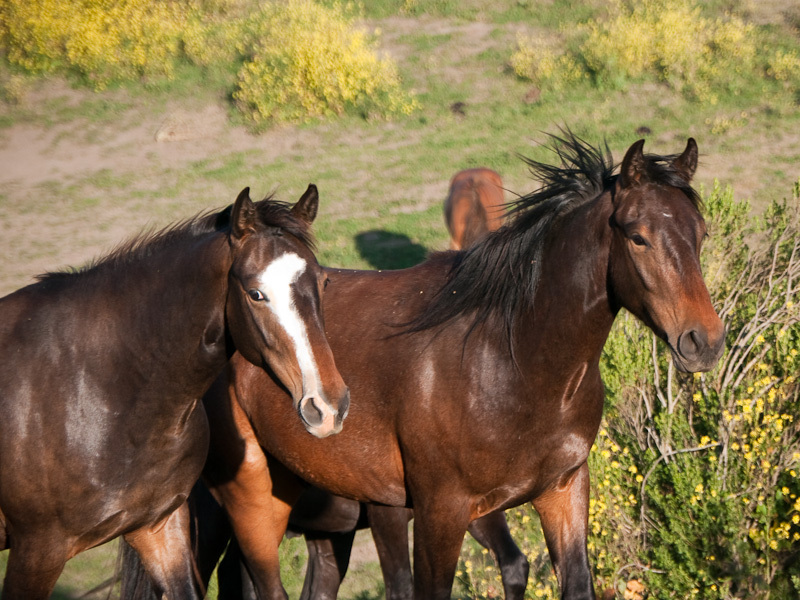 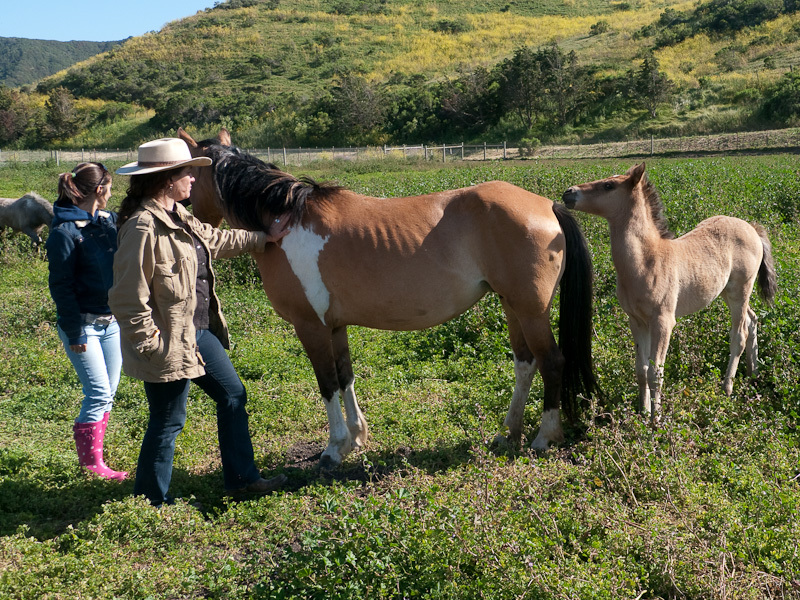 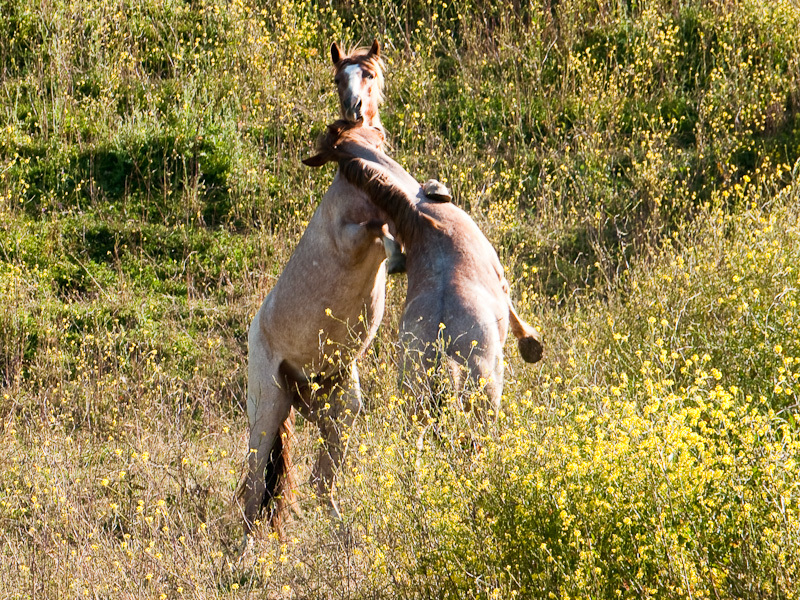 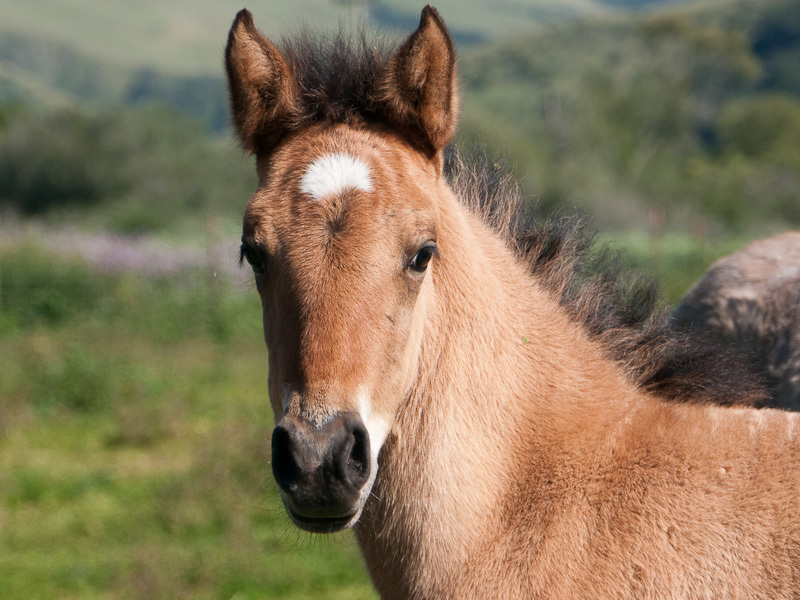 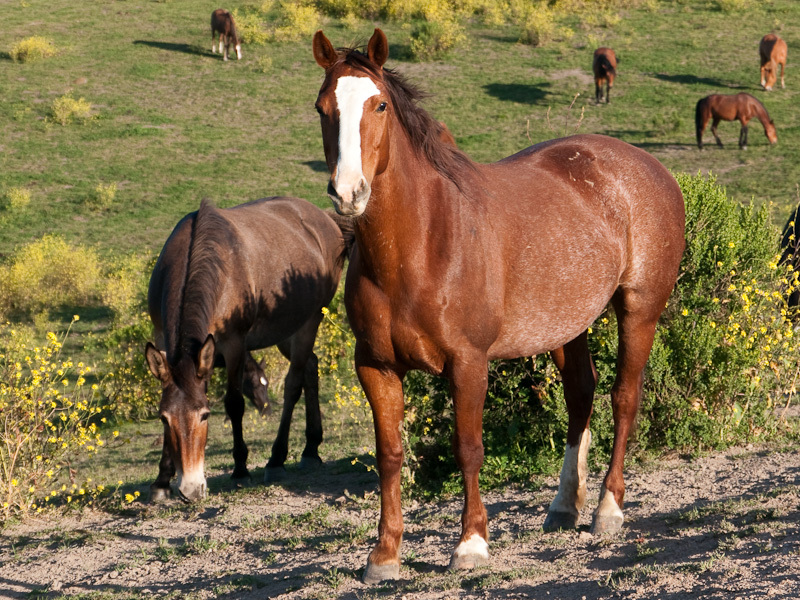 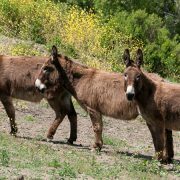 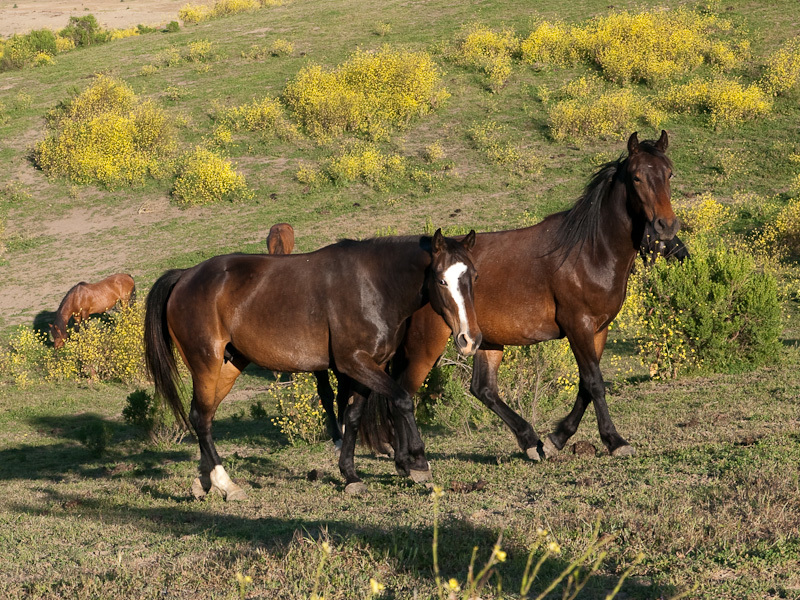 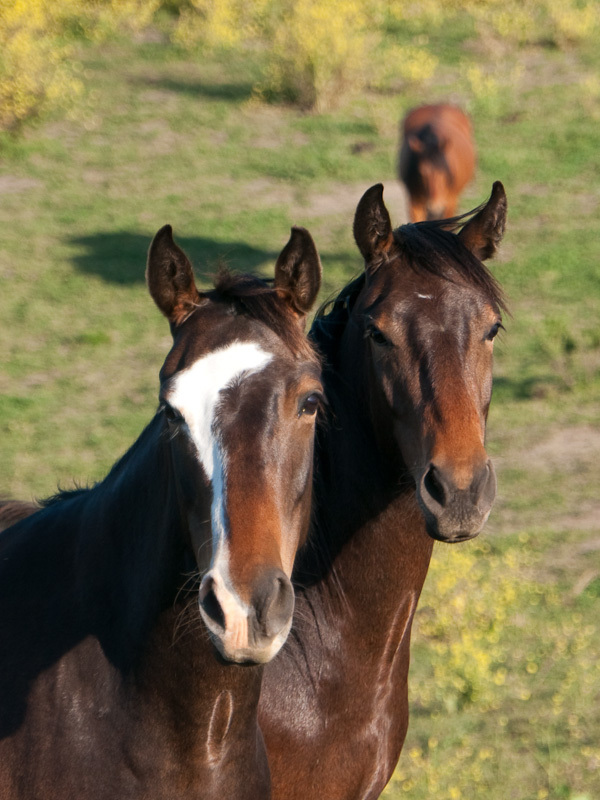 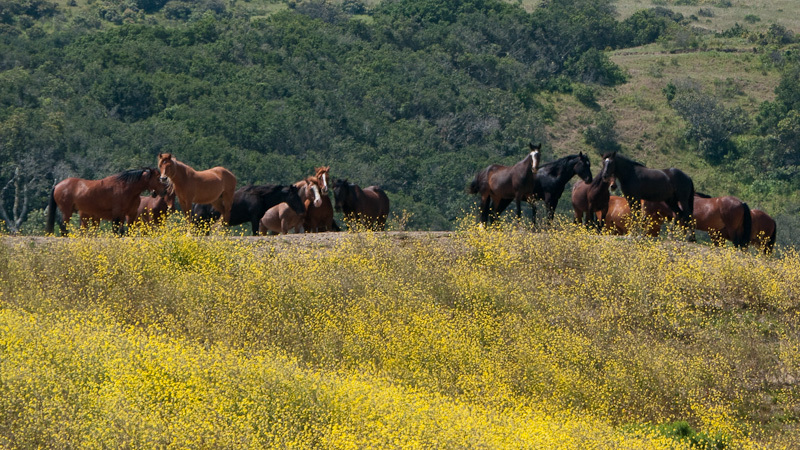 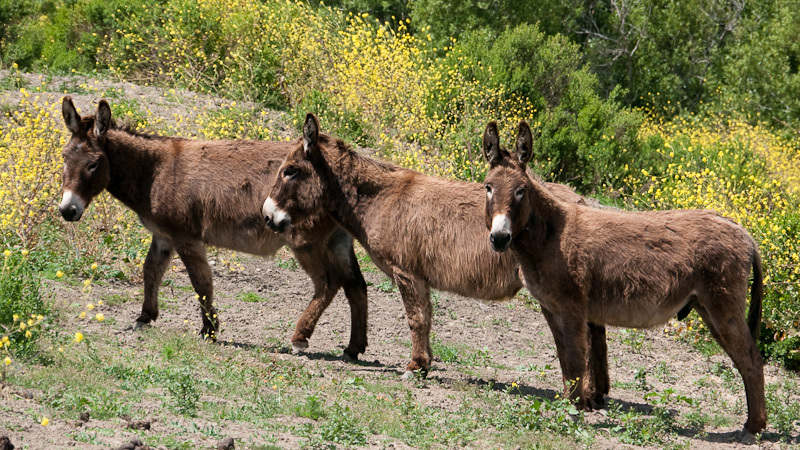 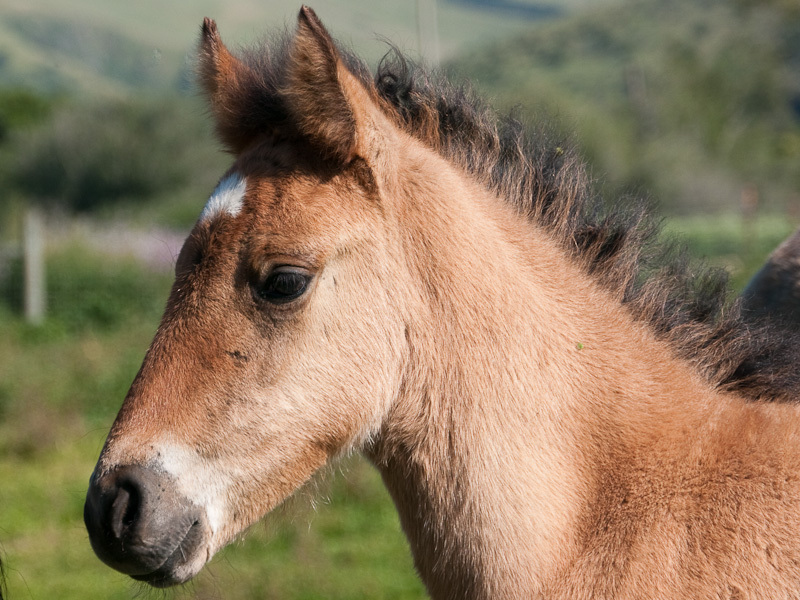 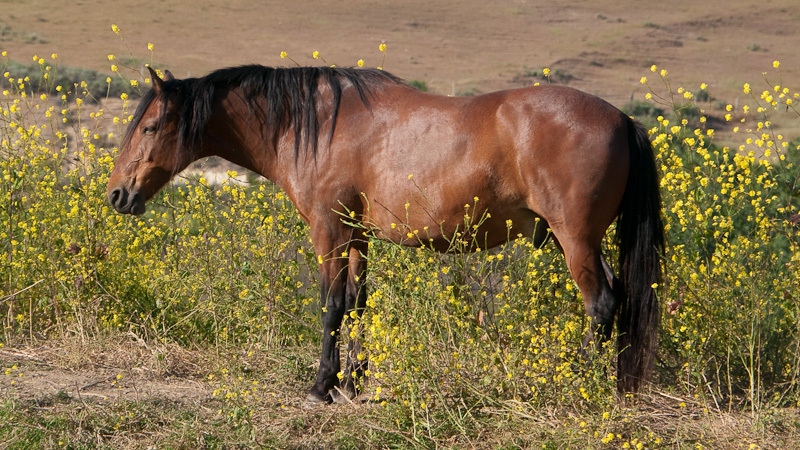 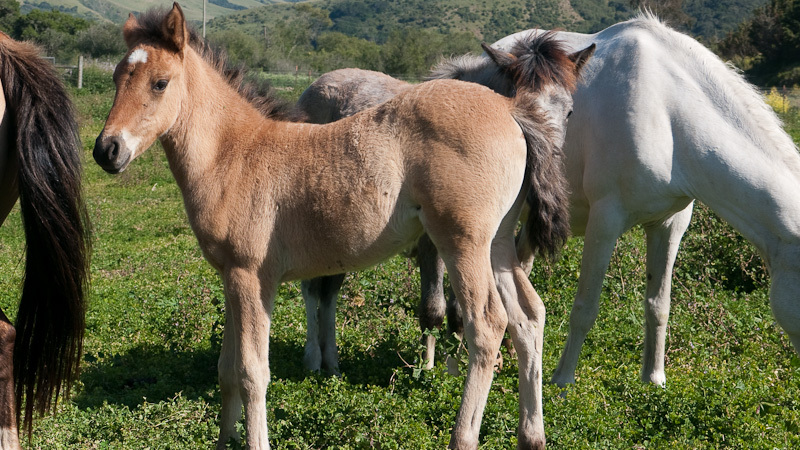 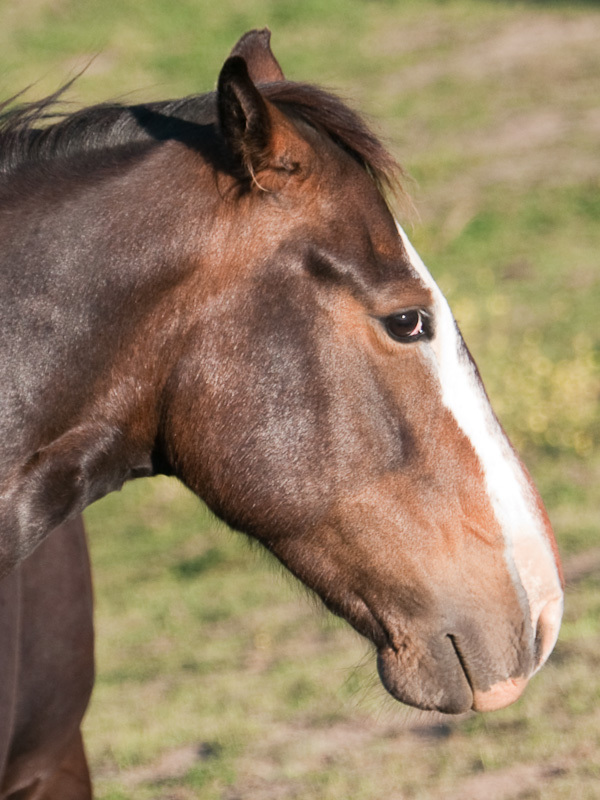 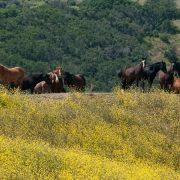 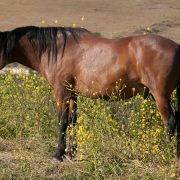 Different kinds of Wild Horses and Mustangs from many parts of USA are to find at Return To Freedom Wild Horse Sanctuary in California. 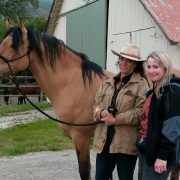 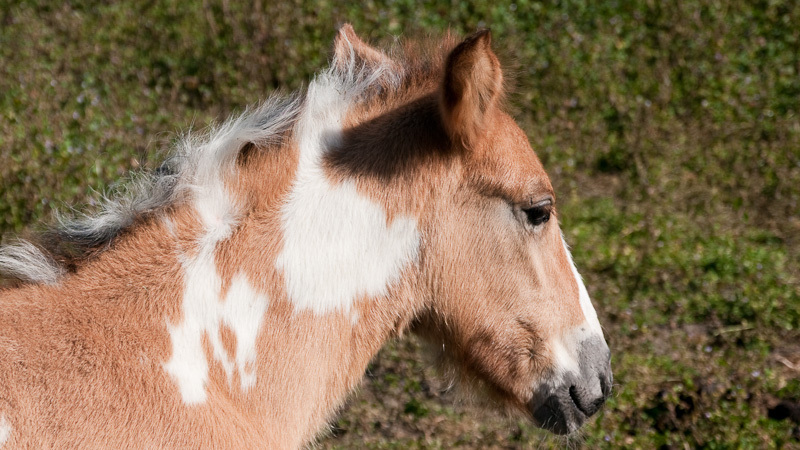 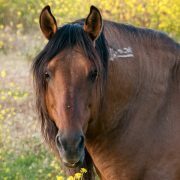 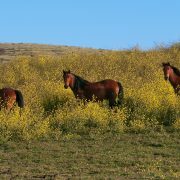 Many events at Return to Freedom makes it easy to learn more about and to watch the living history, America’s Wild Horses the Mustangs! 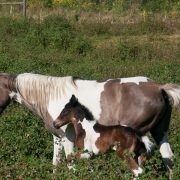 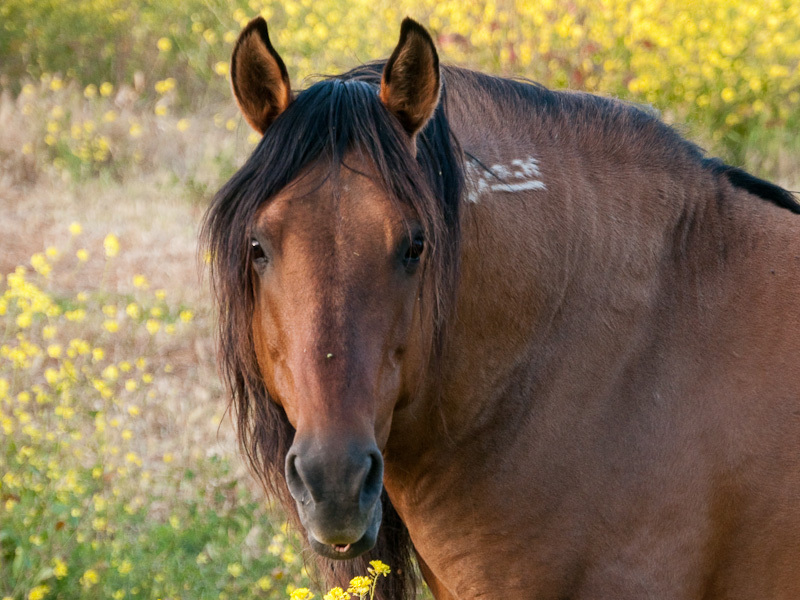 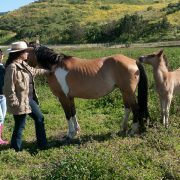 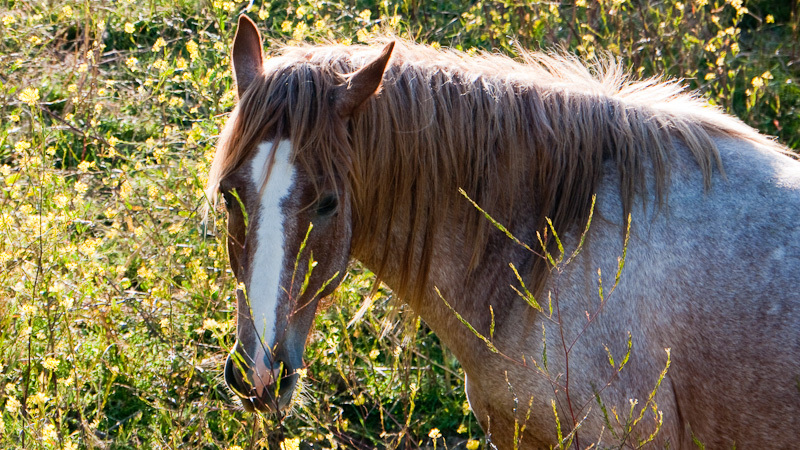 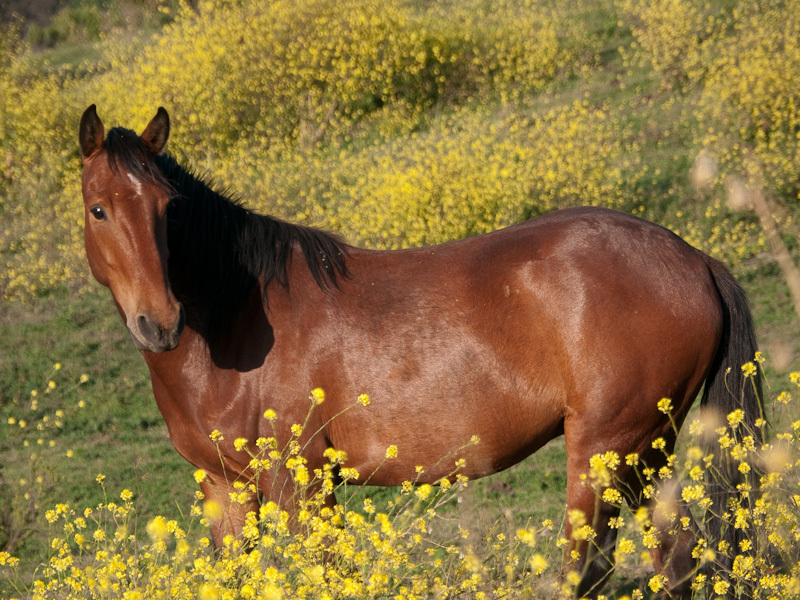 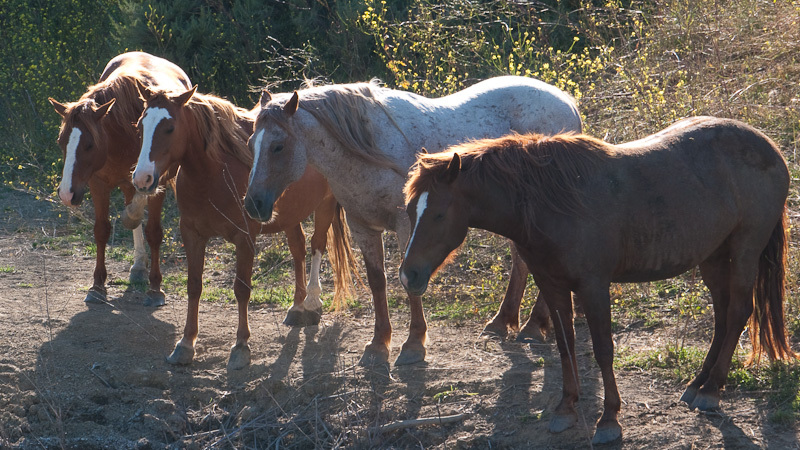 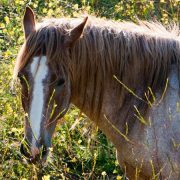 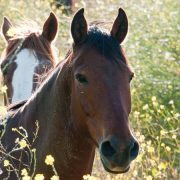 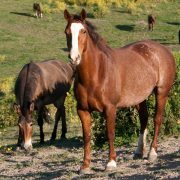 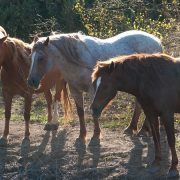 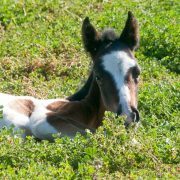 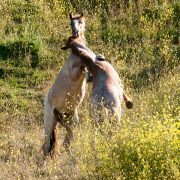 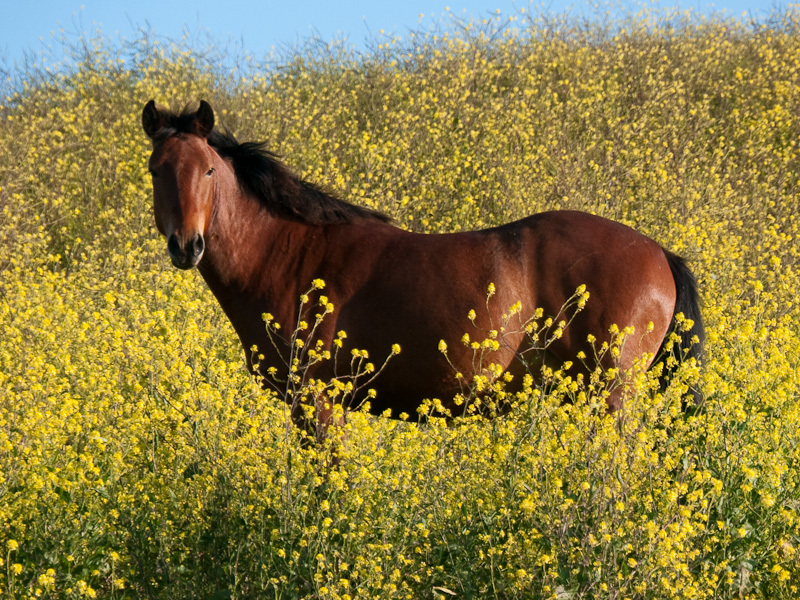 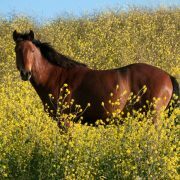 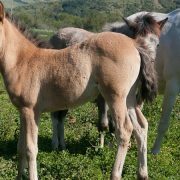 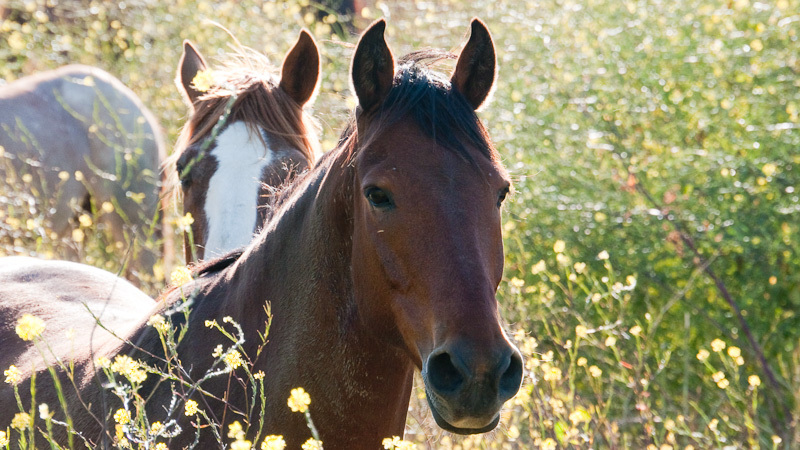 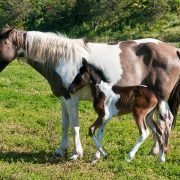 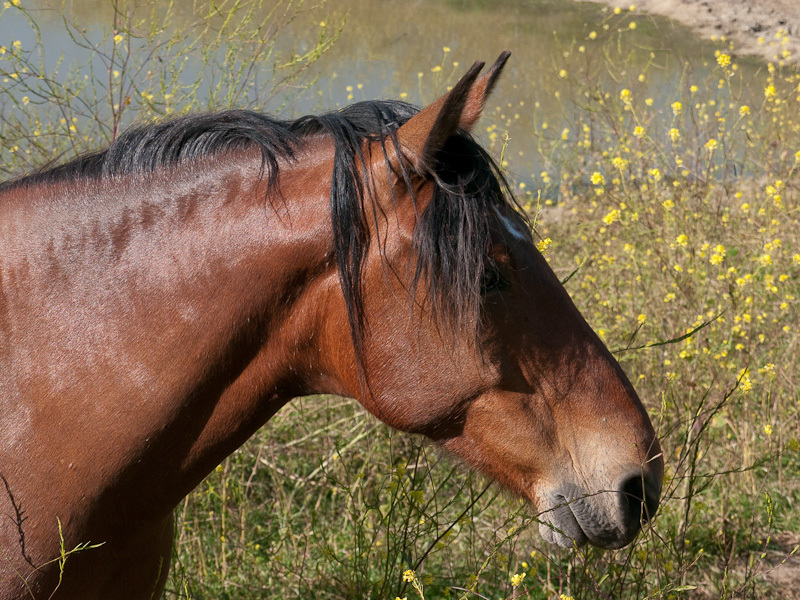 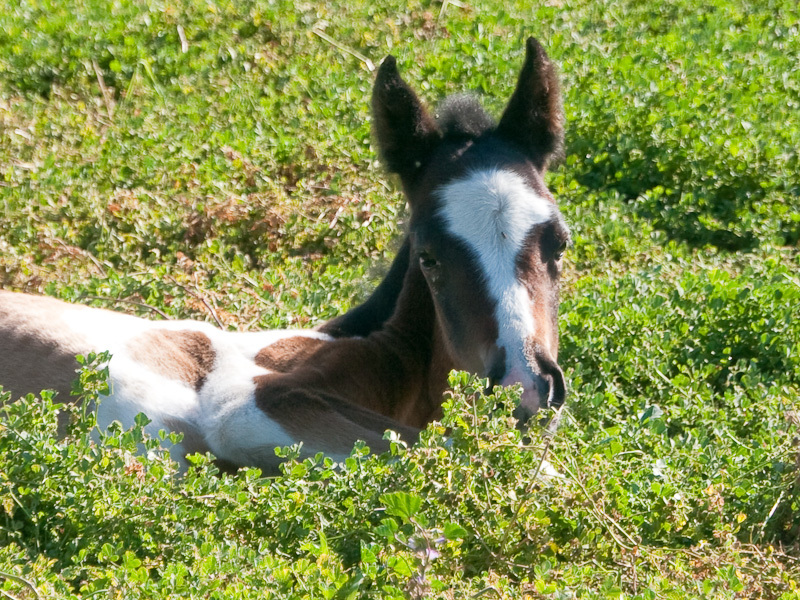 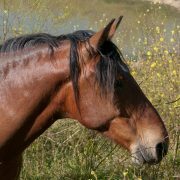 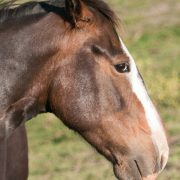 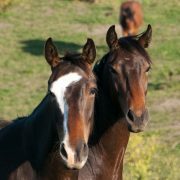 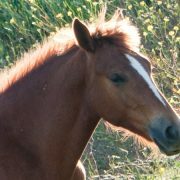 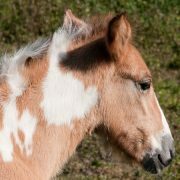 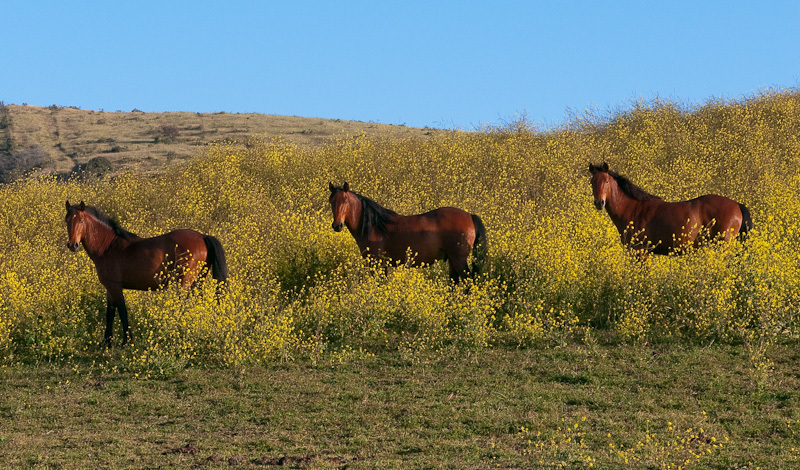 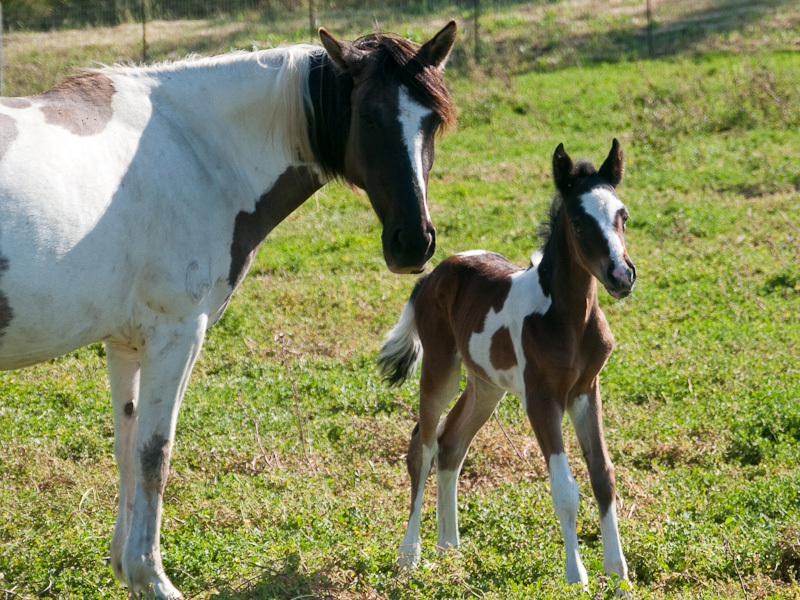 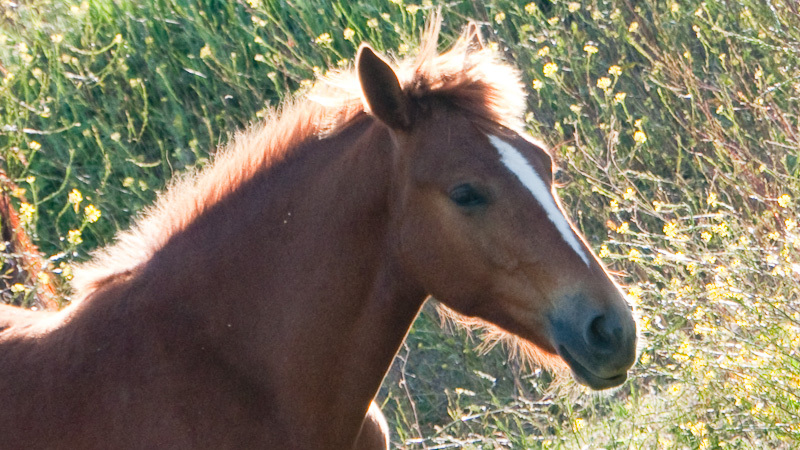 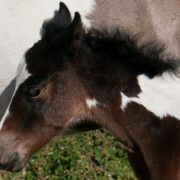 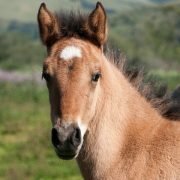 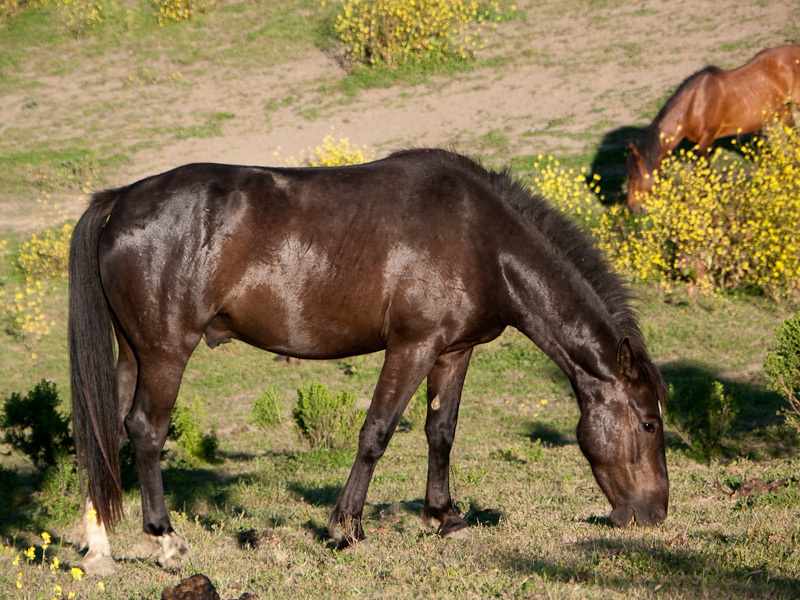 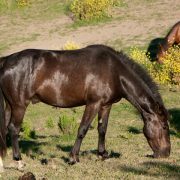 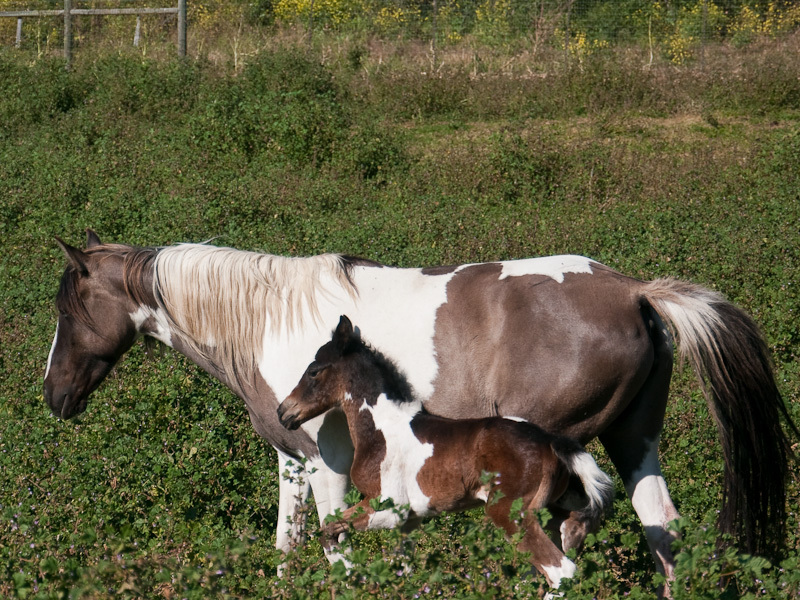 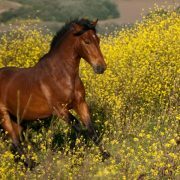 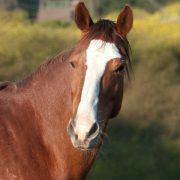 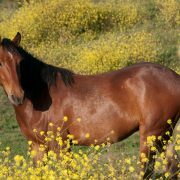 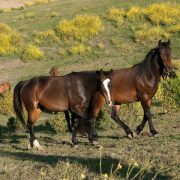 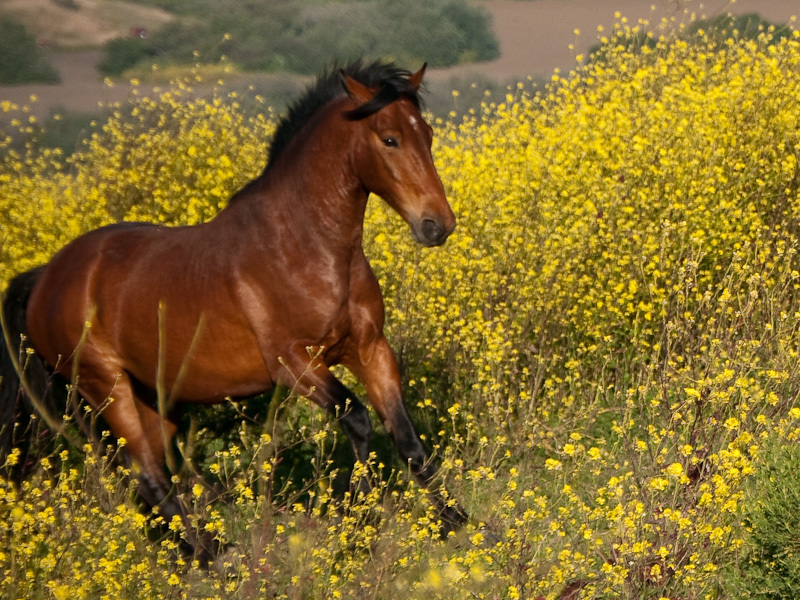 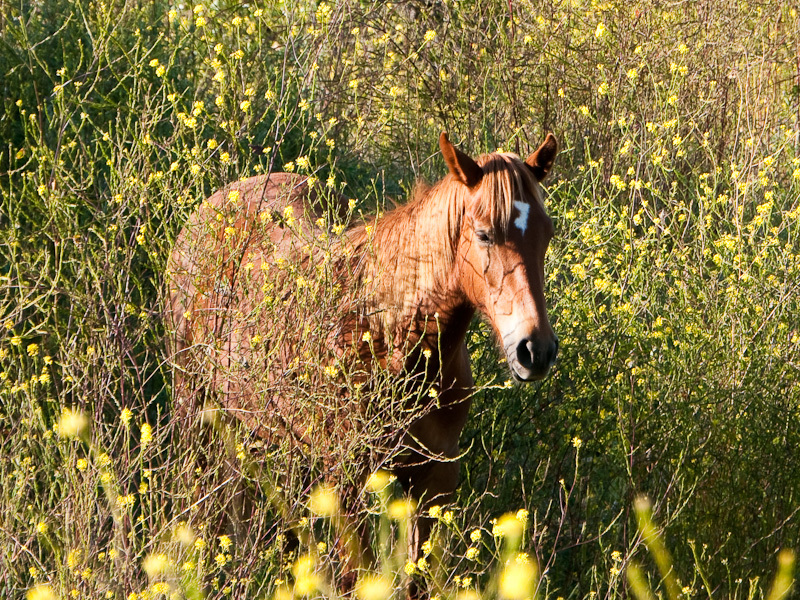 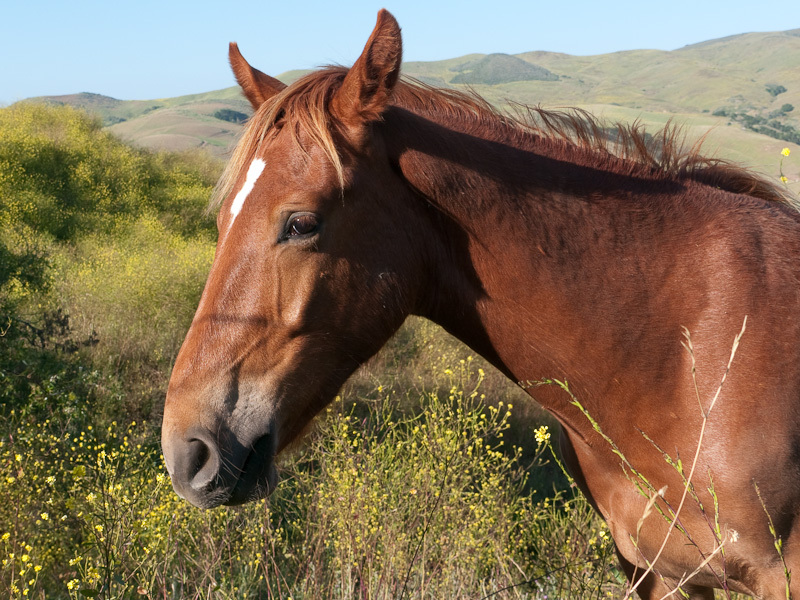 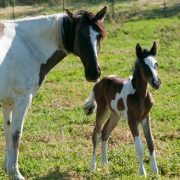 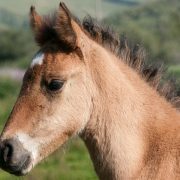 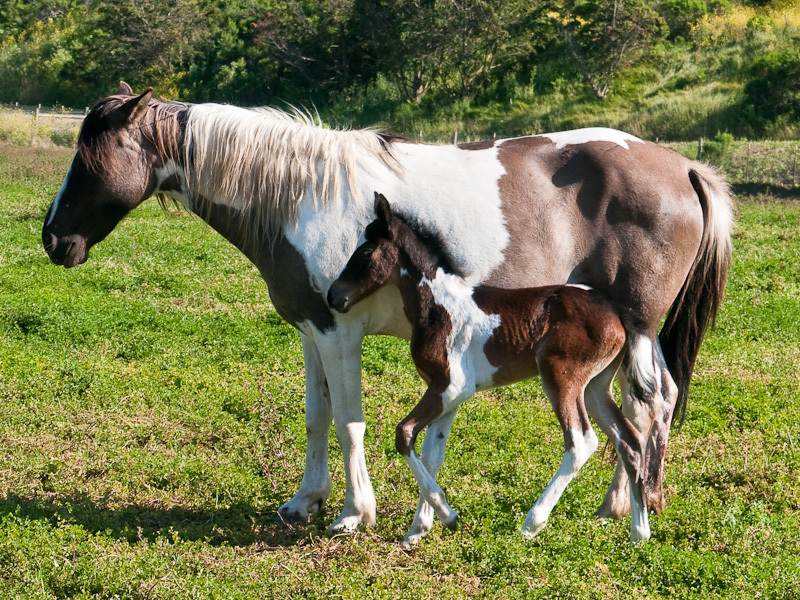 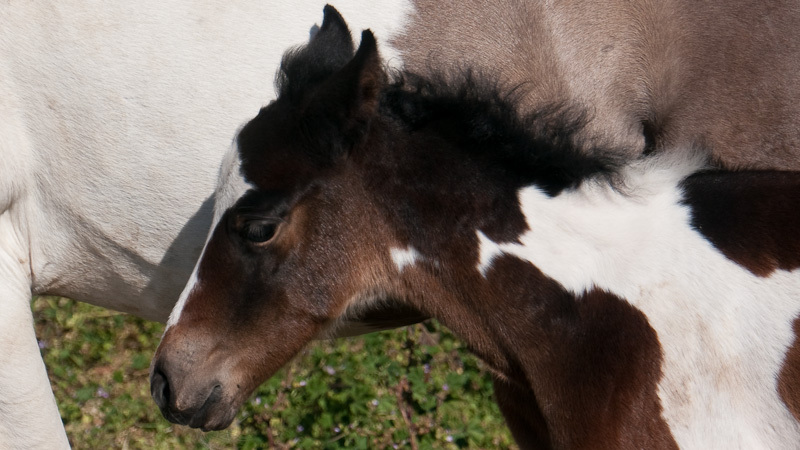 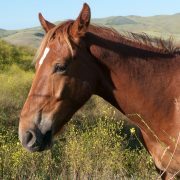 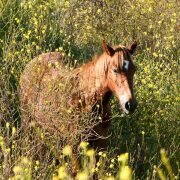 This entry was posted in General, Wild Horses in USA on November 21, 2011 by Elke.